2013-08-03 2019-04-23 2019-04-22 2019-04-21 2019-04-20 2019-04-19 select..
09:20:50 Ruinland @darkgerm: have a 3G daily rent ? 09:22:48 darkgerm 沒桌子就不能 "轉頭發現一排 mac" 了 (? 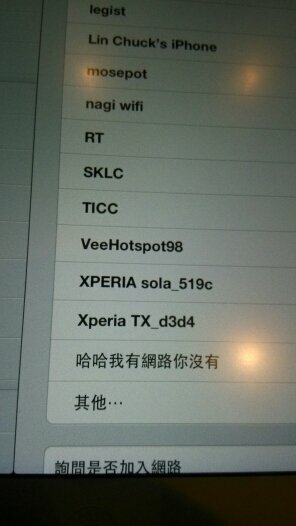 09:32:01 * Conrad TICC webauth 回我 Disallowed Key Characters. 09:32:02 in2 咦, 是因為我之前有認證過 hinet 的關係嗎 @@"
09:32:52 in2 opop: 壞人! 愛撞人!! 09:33:44 in2 103消音了... = =! 09:39:40 * jserv-- is up. 09:41:15 stanely o audio again. 09:43:24 RmX R102: "We'll be right back..."
09:43:37 darkgerm 103 從 "杯具中" 變成"穩定杯具中"
09:44:26 tonysan All your database are belong to us! 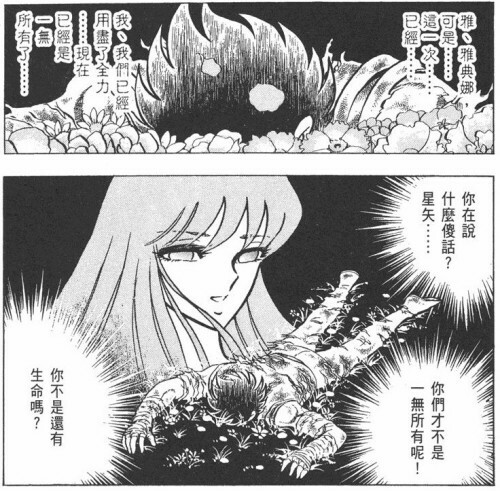 10:37:25 zero-fubuki aws hadoop 版本是? 10:42:18 IKARi_ 手機上 irc 電耗頗快..
10:49:42 tonysan I can scale! 11:04:00 fntsrlike 201D is full ?! 11:08:10 dken 這場 slides 會後有可能拿到嗎 ?? 11:08:10 KiraYao Let's Go! ED! 11:12:46 Nagi_Yamazaki gogolamigo: good job!! 11:13:07 OtomeSou1d 2. 1j4ru. (? 11:37:31 tonysan "L is dead"
11:44:49 tonysan Vv: Hadoop CI? 12:05:33 chusiang-s3 23 ~ 30 KB 的 OS!!! 12:14:00 alex_____ 便當, 便當來囉... 今年菜色如何? 13:54:11 in2 hSATAC: 借問一下, ihower 那場是給不用 git 的人的入門, 還是給已經在用 git 的進階 @@"
14:07:05 tonysan barneybook|2: 你也在101CD, 等等來認親(? 14:09:14 tonysan barneybook|2: target acquired. 14:10:04 darkgerm [101AB] sha1 可以反解?? 14:58:43 tonysan JS on Vim! 14:58:53 darkgerm JS on Vim ! 15:07:05 chusiang o3 用 wii 的手把在簡報? 15:07:53 stanely jserv is showing his power in speaking this talk in English. 15:16:46 fntsrlike how about 103? 15:34:22 chusiang vim session finish. 15:41:09 OtomeSound _ = * ? 15:42:17 kengyu AceLan 不會是 tammy ? 15:55:12 superd AceLan: where r u? 15:59:58 edwardc only vpon and y! 16:23:51 darkgerm 剛剛到 102 沒看到蘿莉QQ (? 16:36:02 chusiang Angus: You`r welcome. 16:37:47 DHXD 3 wan tai bee? 16:44:04 chusiang 這是個工程師互相取暖的 session !! 16:46:56 tonysan 101AB live coding? 16:49:06 penk_ #if 0 大法!! 16:57:36 chusiang IRC Rock !! 17:04:23 chusiang 緩存 = Proxy 嗎? 17:05:41 chusiang 連 Google 首頁都會出現廣告!!! 17:32:12 chusiang- clifflu_m: thank you. 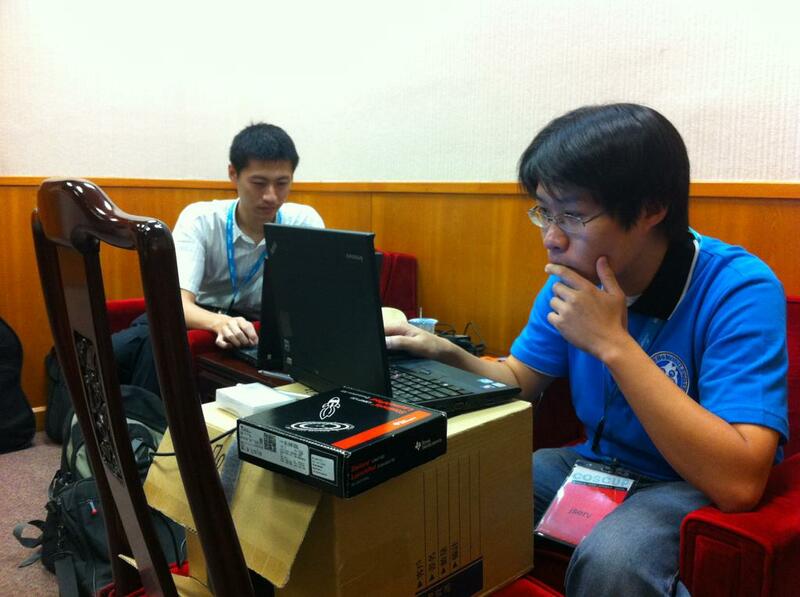 23:52:49 * pcman 剛在 git commit log 內寫上，"這段code是在總統府前完成"
02:52:45 bobchao 「今年coscup大家都要有貓」 這個可能是因為某一年我們去參加 Mozilla 的亞洲會議時，某個講者講了一句「超過十五分鐘的演講都要放貓，讓大家休息一下」，然後帶回來發現很多人根本也這麼做… etc.